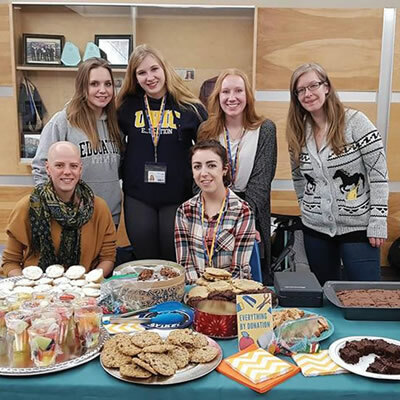 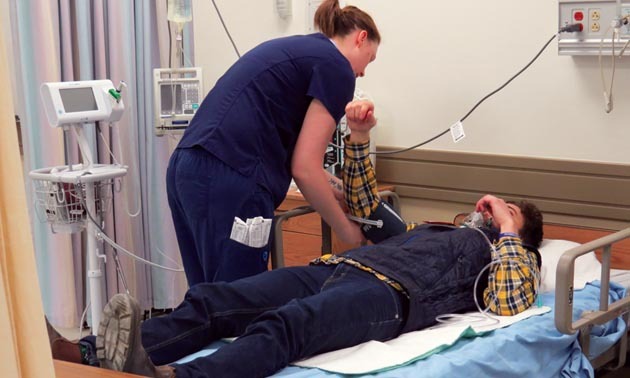 On Monday, March 18, Bachelor of Science in Nursing (BSN) Year 3 students at College of the Rockies took part in a mock mass casualty simulation. 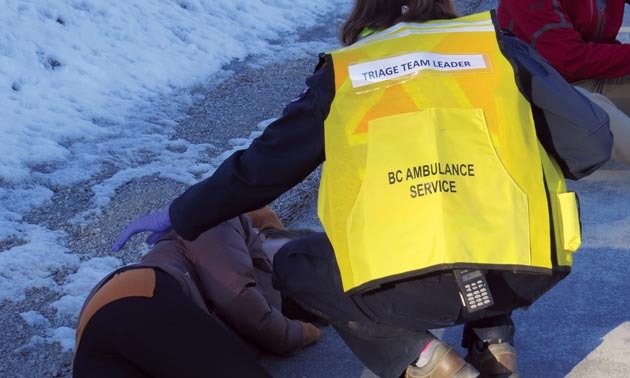 The simulation saw BC Ambulance paramedics, the Cranbrook Fire Department, Dr. MJ Throne, emergency physician with Interior Health and Year 3 BSN students responding to a mock disaster situation. 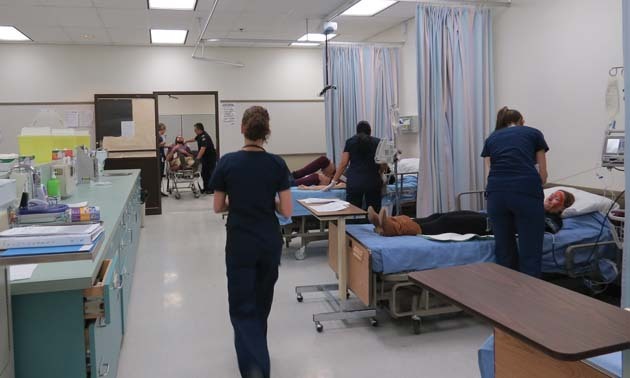 The simulation provided an exceptional hands-on learning opportunity for the students, better preparing them to respond to potential mass casualty events they may encounter in their future nursing careers. 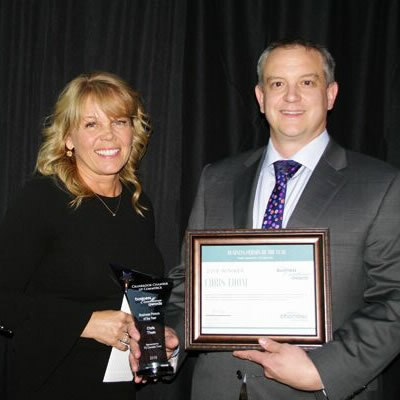 College of the Rockies’ Kimberley campus celebrated their latest Fire Services certificate graduating class on Friday, February 22 at the Kimberley Conference Centre. 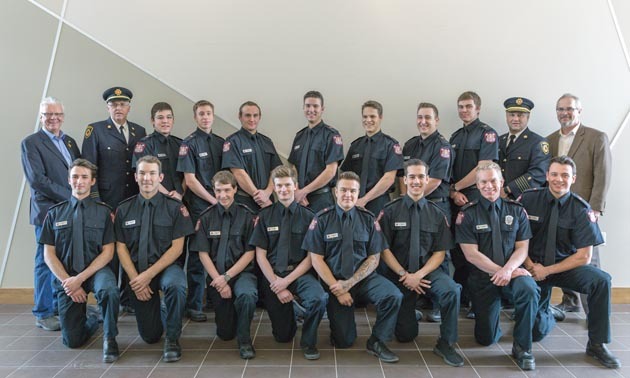 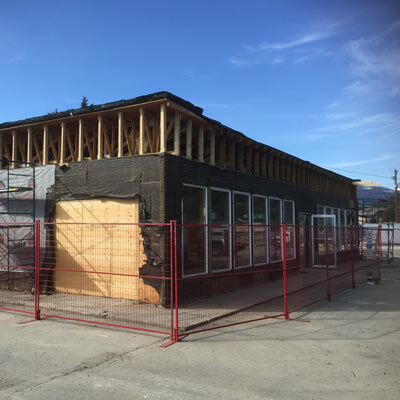 The graduates of the 23-week program are now prepared for entry-level positions in municipal firefighting; in emergency response positions in the forestry, oil and gas, or mining industries; or as medical first-responders.